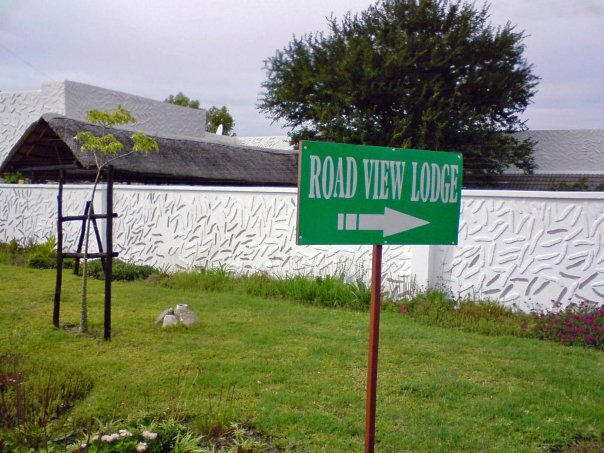 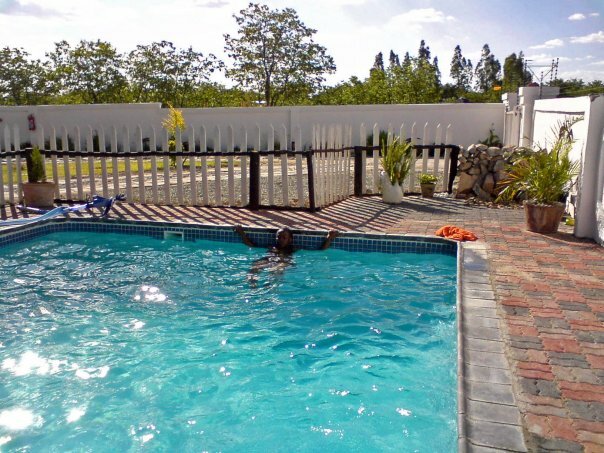 Road View Lodge is a convenient stopover for travellers to Chobe, Kasane, Maun and Namibia. 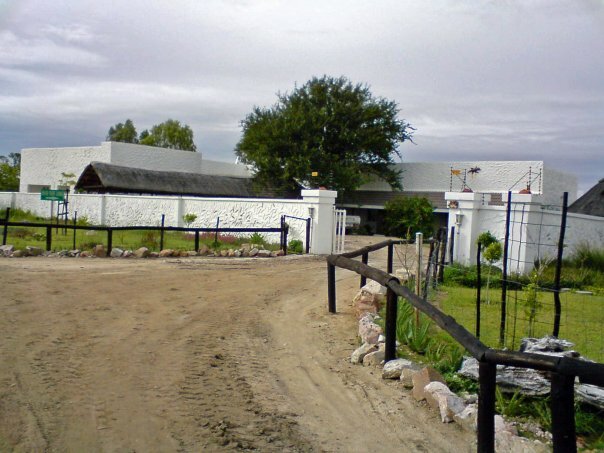 Located on the road A 1 in Tati Siding, around 10 km south of Francistown. 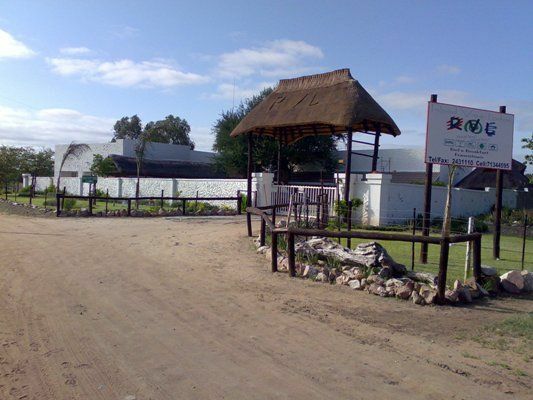 The lodge has eight rooms and is only 5 minutes away from city centre.